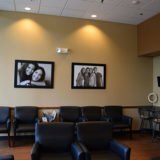 As soon as you walk through the doors of our orthodontic office in The Woodlands, TX, you will feel relaxed and comfortable. With a warm smile, you will be greeted by name and invited to find a comfy seat. Your wait won’t be long, as we take pride in running on schedule. That doesn’t mean you will be rushed through your appointment, though; we just work very hard to schedule enough time to see and treat our patients. 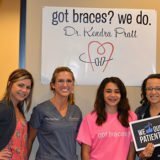 At Dr. Kendra Pratt's orthodontics office, we put you first and foremost; we are here to help you meet your orthodontic goals and believe in forming a partnership with you. That means our board-certified orthodontist will discuss what you hope to achieve with orthodontic treatment, creating an individual treatment plan, and then discuss with you all of your options for reaching those goals. If you ever have any questions or concerns about your treatment: what’s happening, why is something required, how long is a particular treatment phase going to take, etc., we want to hear about them. You need to know everything that is going on and what to expect. That is your right as a patient. 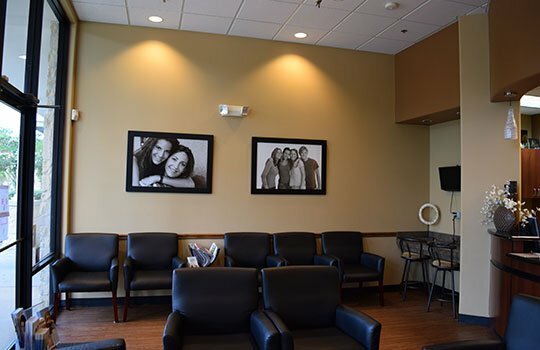 The environment in our orthodontic office is friendly, warm, and welcoming; we have worked hard to create a space that feels more like a home than an orthodontic office, and our patients tell us that we have succeeded. 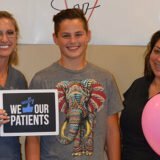 Our patients are so impressed with our office and the orthodontic services that we provide that they refer their family members and friends. In fact, about 80% of our new patients are referrals from local dentists, family, and friends! That is an achievement we are very proud to claim. 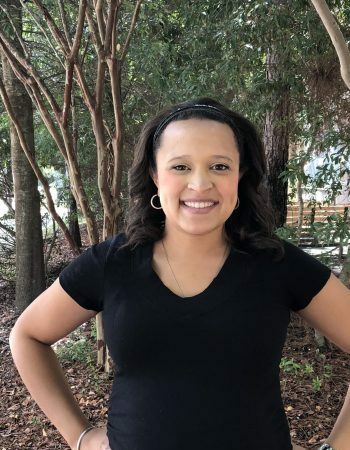 If you are from The Woodlands, Magnolia, Spring, Tomball, Montgomery, Conroe, or any other neighboring area, please call our orthodontics office in The Woodlands, TX. 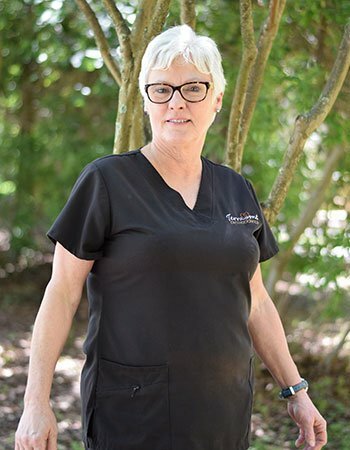 We love our patients from all areas and walks of life. Our furthest patient is currently residing in Jakarta, Indonesia. 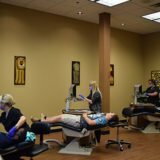 And we boast that we have had many patients transfer out of state with their older children, and then wait to begin orthodontic treatment on their younger children until they can return to our office. We offer complimentary consultations and are always available to answer your questions about orthodontia and the services we offer. 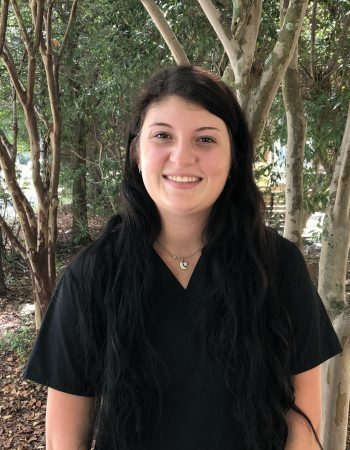 Everyone at Dr. Kendra Pratt's orthodontics office looks forward to working with you to achieve your goals of straightened teeth and a lovely smile that will last a lifetime. I absolutely love working for Dr. Kendra Pratt's office. 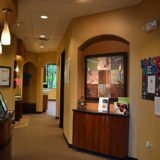 From the moment you walk into our beautiful office, you will know you have come to the right place for advanced orthodontic care. 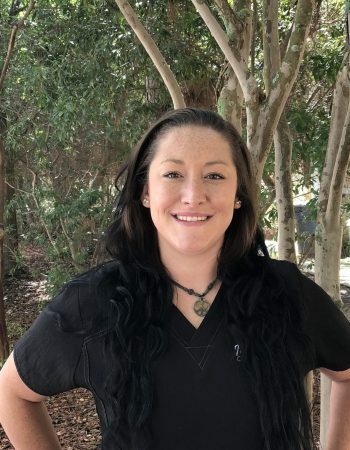 My goal is assuring every patient is taken care of in a friendly, professional and quality manner, and most importantly, that they have a wonderful dental experience. During my free time, my husband and I love to visit our children and grandchildren. We are involved in our church and community. I enjoy meeting new people and making new smiles. Orthodontics is such a challenging and rewarding profession. There is so much to learn, and it keeps me on my toes every day. We work well together as a team, and I feel confident that I work for the best orthodontist. I am happy to know our patients are receiving such good care. In my free time, I help with fundraising for the Southwest Montgomery County Lions Club and babysit my two grandsons, who keep me on my toes. I enjoy spending time with my loving husband and our family of two dogs and two cats. I have been in the orthodontic field for over seven years. I love seeing the transformation of the patients smile. My husband and I have two children and one on the way. We enjoy spending time with our large family and camping in our RV any chance that we get. Working with Dr. Kendra Pratt and everyone else in our office has been such an amazing experience, and everyone is so nice and encouraging. 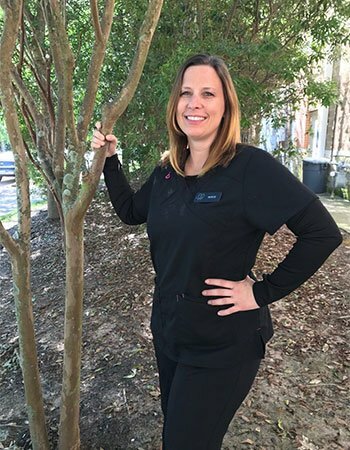 I love my job and I love seeing our patients become more confident, and happy with their beautiful smiles! I love to spend each day like it’s my last by going on adventures, and spending time with my loved ones during my free time. I was born in Huntsville, Texas and graduated from Remington College in 2011. 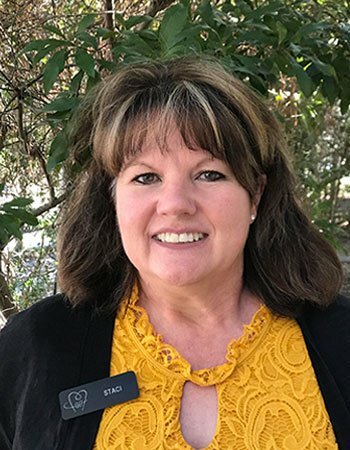 I have worked with Dr. Pratt since 2013 and love working with the team we have here helping our patients create and maintain a beautiful and healthy smile that everyone deserves. In my spare time, I am usually hanging out with my 1 year old (Lane) and husband. We enjoy being outdoors and spending time with our families.